Conducting office tours or factory tours of your facilities not only helps with word of mouth but can also be an eligible tax deduction. 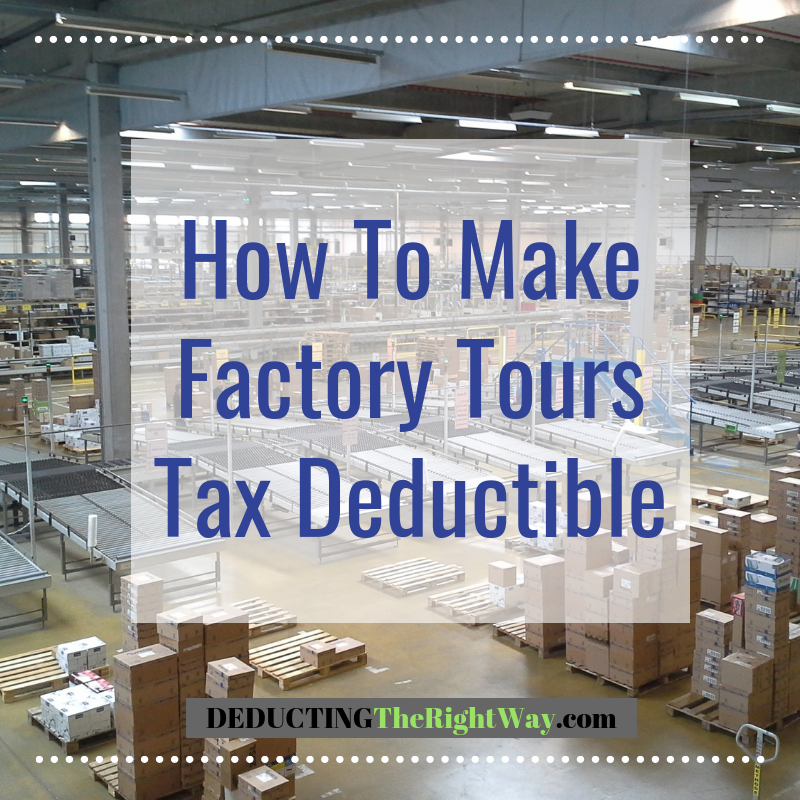 If you're looking for unique marketing ideas that attract new customers, you should consider allowing the general public to tour your office or factory. On designated days and hours, a member of your staff can offer essential information about your product or service and answer any questions. At the end of the tour, you can hand out samples or coupons. TIP: Make sure you have a general liability policy that covers any potential accidents. \nIf you're looking for unique marketing ideas that attract new customers, you should consider allowing the general public to tour your office or factory. On designated days and hours, a member of your staff can offer essential information about your product or service and answer any questions. At the end of the tour, you can hand out samples or coupons. \n\nTIP: Make sure you have a general liability policy that covers any potential accidents.